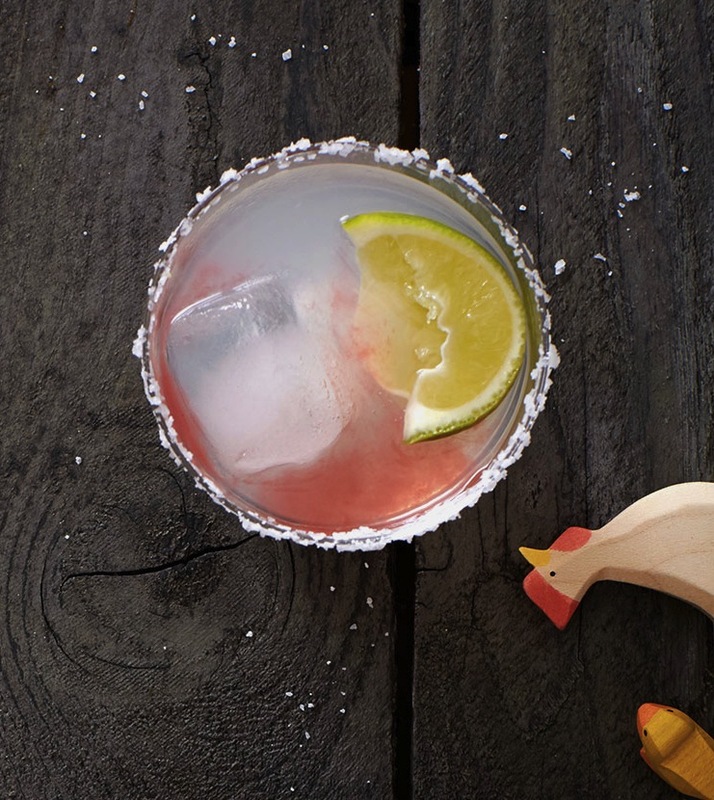 This gluten free margarita is sure to be a party favorite. The addition of cranberry juice to this party favorite emphasizes the bitter-and-sweet yin-yang of the margarita and makes for a gorgeous two-tone presentation. Sprinkle a layer of salt onto a small plate, moisten the rim of a cocktail glass, and dip the rim into the salt. In a cocktail shaker or large glass, combine the limeade, tequila, triple sec, and the juice of 1 of the lime wedges and stir to combine. Fill the salt-rimmed glass with ice. Add the tequila mixture. Gently pour the cranberry juice on top to keep the juice separate from the rest of the margarita. Garnish with a lime wedge and serve.